Prior to real estate Frank enjoyed a lengthy and successful career in corporate management and business ownership in the Sarasota-Manatee area. Frank has tirelessly committed himself to fulfilling the needs and satisfaction of both full time and seasonal residents. 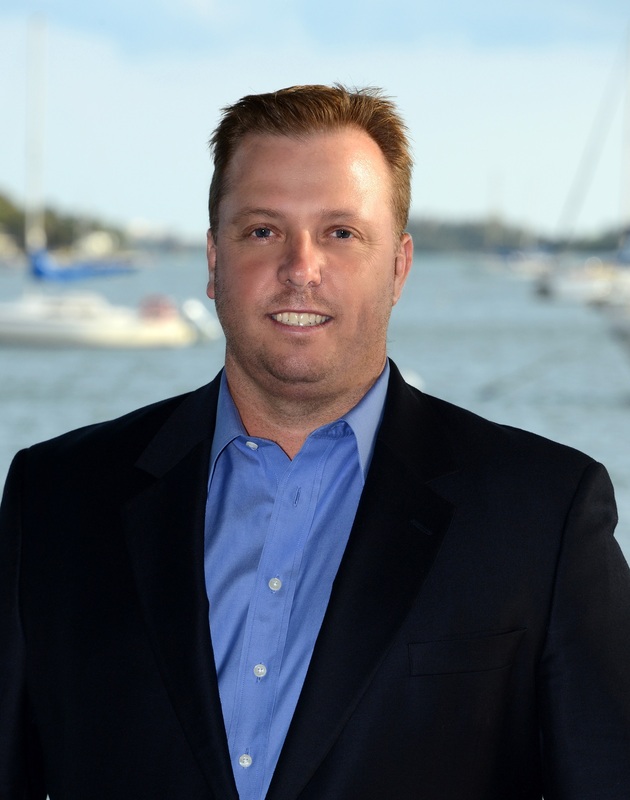 A 15-year golf professional, boating & fishing enthusiast, it is not surprising that Frank has developed a specialty focus on waterfront and golf community real estate property. Having extensive residential and commercial construction experience as well, Frank can help you visualize the potential of an immediate increase value in your home sale or purchase.